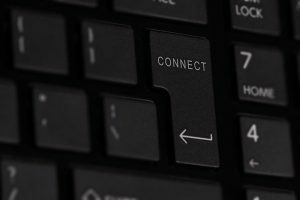 Catch up on the latest about accomplishments and activities related to the university's Strategic Plan during its second phase. 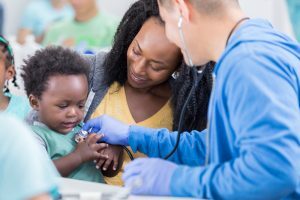 The Georgia Health Policy Center (GHPC) at Georgia State University will lead a Robert Wood Johnson Foundation (RWJF) national initiative to share guidance from places across the nation about effective ways to coordinate and align health care, public health and social services. The GHPC will receive more than $3 million over the next two-and-a-half years to support the project, Aligning Systems for Health: Health Care + Public Health + Social Services, which will better address the goals and needs of the people and communities those systems serve. 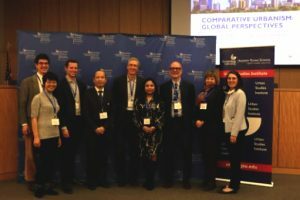 Georgia State University’s Urban Studies Institute welcomed over 100 international presenters to its first Comparative Urbanism: Global Perspectives Conference in Atlanta on March 7 and 8. To help answer this question, the two-day conference offered nearly 20 parallel sessions covering both theory and contemporary discourse in subjects ranging from urban resilience to urban land financing to immigrant entrepreneurship and climate change. Participating scholars came from global institutions including University of Amsterdam, Vysokovsky Graduate School of Urbanism, University of Pompeu Fabra, HafenCity University, University of British Columbia, IIT Bombay, and Universidade de Brasilla, among others. The diverse set of panelists also included experts from well-known U.S. universities such as Cornell, UCLA, Berkeley, Clemson and the University of Illinois. The magazine annually ranks undergraduate and graduate programs across the U.S., using qualitative and quantitative measures. Rankings of colleges and schools use both measures. Those of individual disciplines are based peer assessments by academics. 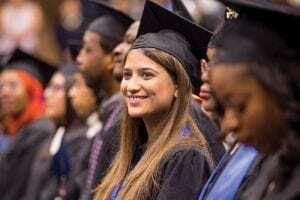 Programs ranking highly include studies in in the Andrew Young School of Policy Studies, the Byrdine F. Lewis College of Nursing and Health Professions, the College of Education and Human Development, the College of Law, and the Robinson College of Business. 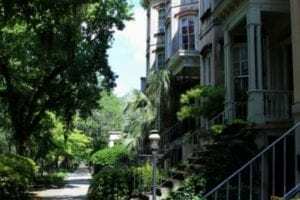 Patrick decided to do the research when she found there was not a wide array of available research on property values of historic district designation. She is an assistant professor in Georgia State’s Andrew Young School of Policy Studies. The research addresses a common belief that historic districts are associated with negative property values. 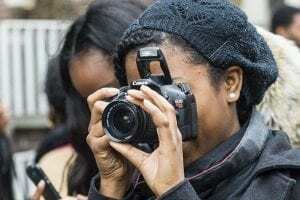 The Center for Advancement of Students and Alumni into Graduate and Professional Programs (CASA) at Georgia State University has received a $1.25 million grant from The Andrew W. Mellon Foundation to establish a program that supports the progress of students from traditionally underrepresented groups into Ph.D. programs in the humanities. Perimeter College, which offers two-year associate degree programs, became part of Georgia State during consolidation with Georgia Perimeter College in 2016. Since consolidation, Perimeter College’s three-year graduation rate has improved from 6.5 percent to 15 percent. The gap between the graduation rates of black and white students has been halved, and now white, Latino, and Pell Grant students all graduate at the same rate. The previous record for Perimeter students earning their associate degrees or transferring to bachelor’s degree programs was 51 percent. 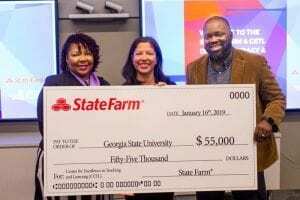 Georgia State University’s Center for Excellence in Teaching and Learning (CETL) has received a $55,000 award from State Farm to expand programs and events to promote digital literacy.